Brilliant clear color. Interesting aromas of sprouted grains in a sack, toffee and flour, peppered dried apple, and magic marker with a silky, medium-to-full body and a warming, interesting, medium-length warming cereal with cream and sugar, peppered germ, and asian mushroom finish. A very warming, umami-driven and palate-stimulating soju for cocktails. 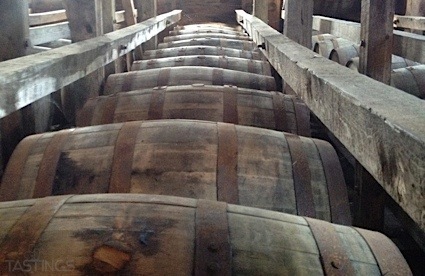 Bottom Line: A very warming, umami-driven and palate-stimulating soju for cocktails. 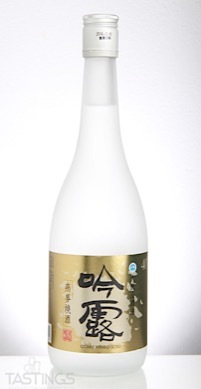 Otake Yinro Soju rating was calculated by tastings.com to be 88 points out of 100 on 1/22/2018. Please note that MSRP may have changed since the date of our review.